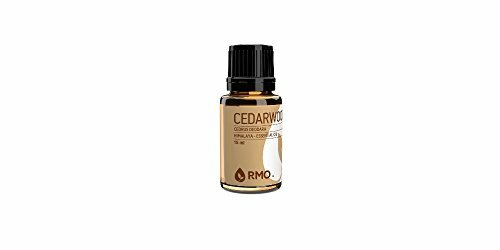 History: Native American Indians would burn Cedarwood and inhale the smoke to relieve colds and congestion. Pencils are made from the wood of this tree. People also like to carve beautiful hope chests and small blocks for their dresser drawers to keep moths away. In India, it's often used to treat ulcers.